Unfortunately, it looks like the warm weather is over and it’s time to start preparing ourselves for the cold, wet British winter. While you might be packing up your flipflops and reaching for your scarves and gloves, don’t forget that now is the best time to get your vehicle prepped for the chilly season. Taking proper care of your car now will reduce the likelihood of trouble in the next few months, and keep you safely on the road. 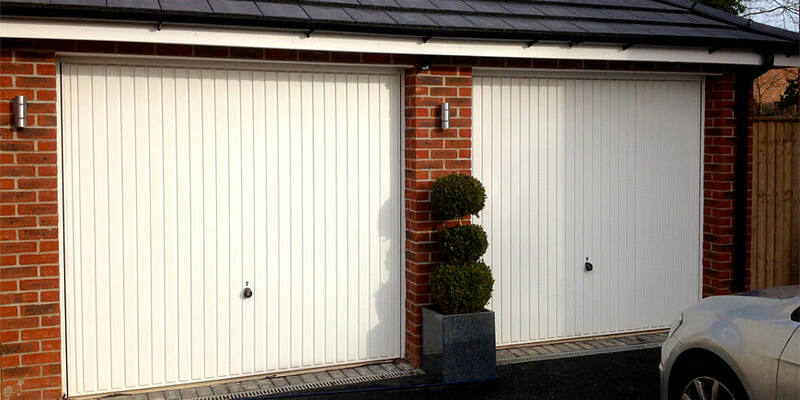 We know that most people don’t bother keeping their car inside a garage over summer; it’s too much hassle, they’re using the space for DIY or its filled with odds and ends. Over winter, a garage is going to make your life much easier. No scraping snow, ice or leaves off of the windshield in the morning, and you can enjoy being just a few degrees warmer than those parked on the street. Clear the clutter and get any garage door repairs done now, and you’ll thank yourself for it later. If you’ve been putting off a car service over summer, now is a good idea to get any small problems dealt with before they cause bigger problems over winter. Even if it doesn’t need a full service, the brakes, fan belt and alternator drive belts should be checked for excessive wear, and your oil levels should be checked. Make sure all of your lights – including brakes, fog lights, indicators and full beams – are fully operational, and clean any grime off of the lenses, wing-mirrors and rear reflectors. Now is a good time to clean your windscreen inside and out, and make arrangements for scratches, chips or cracks to be mended (or a replacement windshield to be fitted). Make sure your wipers are functioning effectively, and top up your screen wash with water mixed with anti-freeze. It’s vital that your tyres are in a good condition to help you steer and brake in cold, wet weather. For optimal grip in snow and slush, tyre tread should be at least 3mm over the whole surface (legal depth is 1.6mm), and that the pressure meets the recommendations found on the outside of your tyres. Having two sets of tyres specifically to meet the needs of the seasons is an increasingly common practice, particularly if you expect to be driving in unusual conditions. If you’ve been topping up your engine coolant with water all summer, you’re not the only one. However, once the temperatures start to drop, make sure that it’s filled with a 50/50 antifreeze mix to prevent your engine from over-working. Make sure to properly plan long journeys, checking the weather forecast, travel updates and rest stop options – and don’t head anywhere without at least a quarter of a tank of fuel.